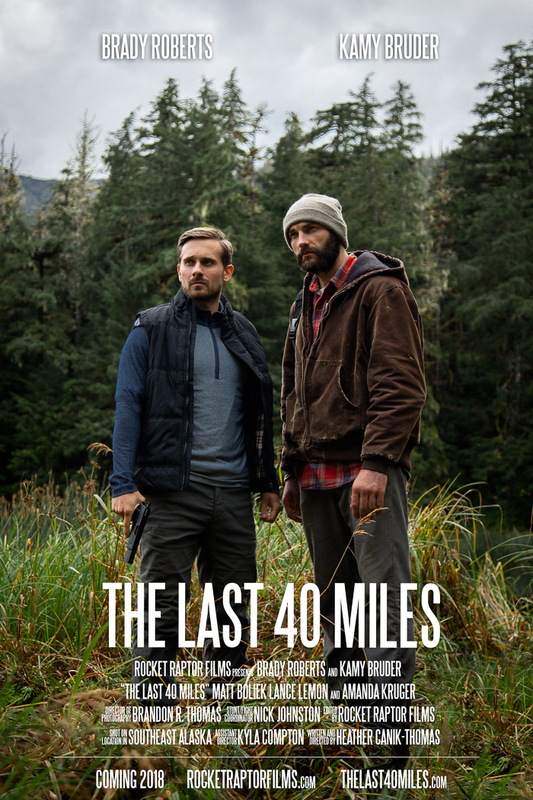 The Last 40 Miles is a survival drama currently in post-production. The film is due to be completed in 2018! It is not too late to hop on board and help with our film! After a catastrophic, unknown event has downed communications, Scott Brand finds himself separated from his family by roughly 900 miles of Alaskan coastline. He embarks on a dangerous journey down the coast in hopes of rejoining his family, but his plans are thrown off course by an encounter with Kyle Barton - a stranger who attempts to raid his camp. Injured and unable to trek the last forty miles alone, Scott accepts an offer from Kyle to aid him in his journey... But Kyle’s motives will be questioned, and the choices of both men’s pasts will soon find their way to the surface. The Last 40 Miles was shot on location down the beautiful, moody coastline of Southeast Alaska. The Last 40 Miles is a micro/low budget film that utilized a small cast and crew, beautiful locations, and a character driven story. Canon cameras are our personal favorite, and The Last 40 Miles was shot on the new Canon 1DX Mark II. Kamy is an actor, accomplished martial artist, and former professional motocross rider. 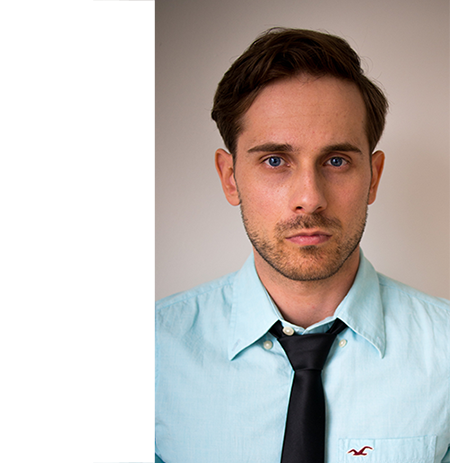 Kamy spent a year in an acting conservatory with famed teacher Tom Todoroff in Los Angeles, CA where he currently resides. He is known for his roles in the soon to be released web series The Chosen Ones where he is starring opposite Mykel Shanon Jenkins, and for his stunt work on short, action-packed films Contract and Jacked. Kamy was nominated for Best Actor at the 2017 La Jolla International Film Festival for his role in the upcoming film Echoes. We are very excited to work with Kamy this fall! 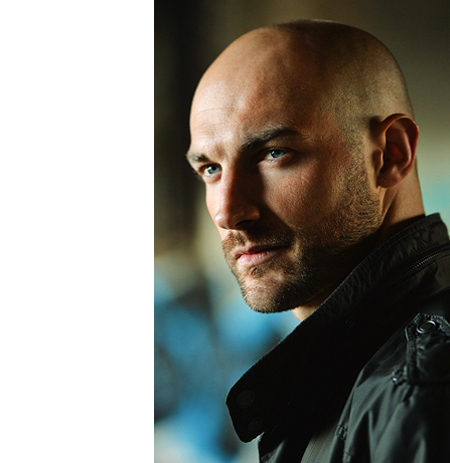 Brady is an actor, celebrity personal trainer, and professional wrestler known for his roles in TV shows like the DC Comics series Arrow (on The CW) and Lucifer (FOX), and in recent feature films such as Air Bud: Russell Madness and the upcoming feature In Plainview. You can also check out Brady's viral online series Nightwing: Progidal and Leo Award nominated follow-up Nightwing: Darkest Knight, which he produced and starred in. We are stoked to have officially signed Brady for the role of Kyle Barton! Rocket Raptor Films is a film and photography studio located in Southeast Alaska, which specializes in a variety of creative and commercial work, including live events, promos, short films, and more. Some of Rocket Raptor's most recent contracted work can be seen on Episode 5 of INSP's television show Handcrafted America with host Jill Wagner. To donate or become involved in our film, please visit our website!